Go hands-free. 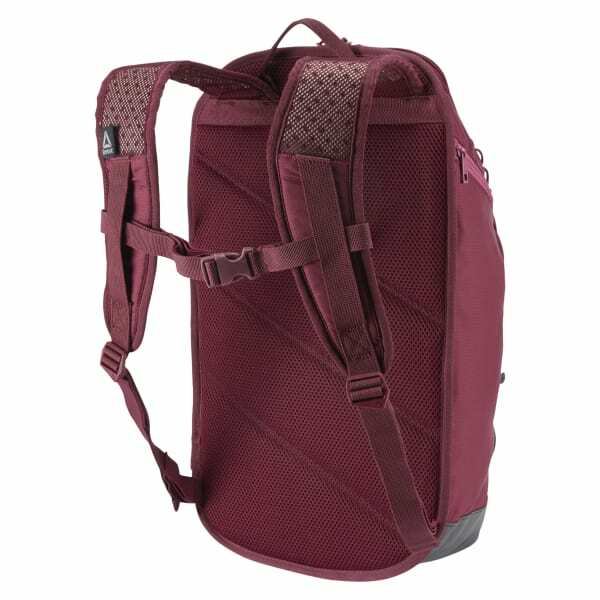 This roomy backpack zips closed and holds what you need for a day trip or daily dose of the gym. A ventilated shoe compartment stays clear of cleaner clothes, and a zippered top pocket adds easy access to smaller essentials.